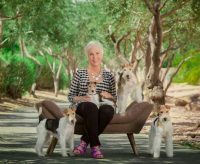 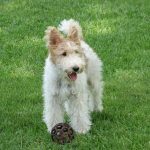 Val and I believe that a major contributor in raising well rounded wire fox terriers is the quality of human interaction they receive during the first weeks of their lives. 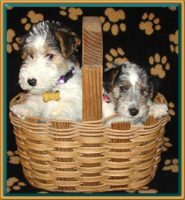 It is for this reason that during the time they are with us we have daily “pupple (puppy/people) time”. 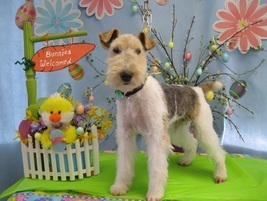 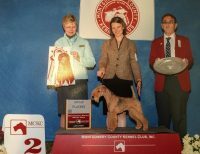 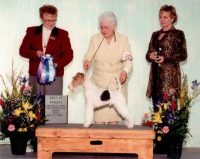 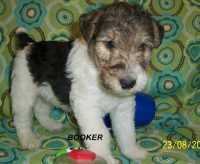 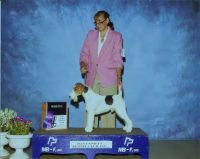 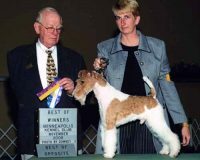 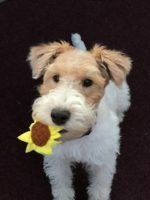 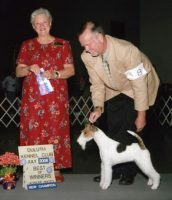 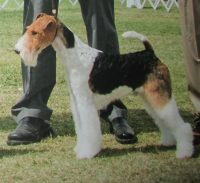 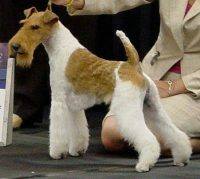 We also take great care in selecting our wire fox terriers for breeding to assure we maintain our current reputation of providing puppies of mild temperment yet maintaining that wire fox terrier personality.